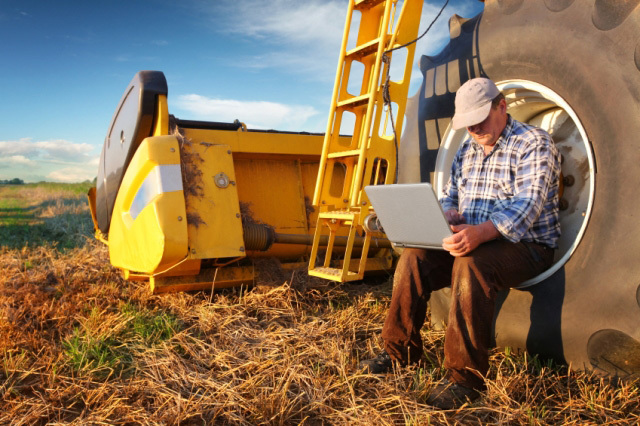 The FCC’s “Connect America Fund” is set to give about $1.5 billion in federal funds to select companies to build the infrastructure needed to expand rural broadband access. Under the plan, more than 100 providers will work in 45 states to expand wired broadband and bring internet into homes. The FCC’s chairman says the goal is for every American to have internet access within ten years.